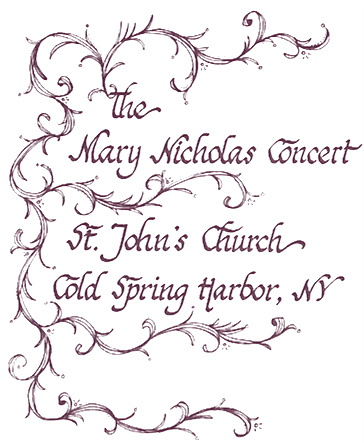 The St. John’s Chancel Choir will present “The Christmas Story,” an early American setting arranged from the anthems of the colonial composer William Billings, for choir, organ and narrator. The music program at St. John’s is pleased to offer this hour-long concert as a gift to the community, so please invite your friends to hear this splendid presentation. A free will offering will be taken to help make it possible to continue this fine tradition. A reception will follow in Bleecker Hall. Please note the change in time from previous years.